How do I get technical help with Thorn Tree? Have a look at report a bug if you’re having problems with our site, to see if someone has already posted a solution. Details about which browser and operating system you are using. Are you on a Mac, PC, tablet or smartphone? Are you using Safari, Chrome, Firefox, Internet Explorer, or another browser? 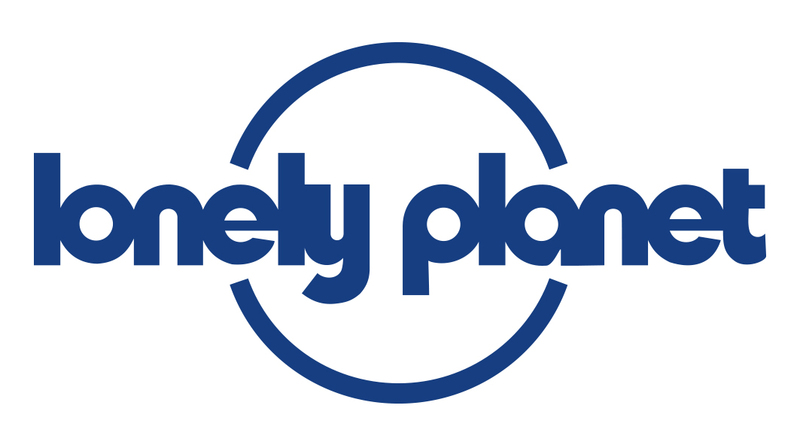 You can also send these details via email to community@lonelyplanet.com, with ‘Technical help’ in the subject line. Without information about your browser, operating system, and what you’re trying to do, our technical team can only ask you to clear your cache and try again. No one likes being asked to switch it on and off again, so please provide some details and help us to help you.